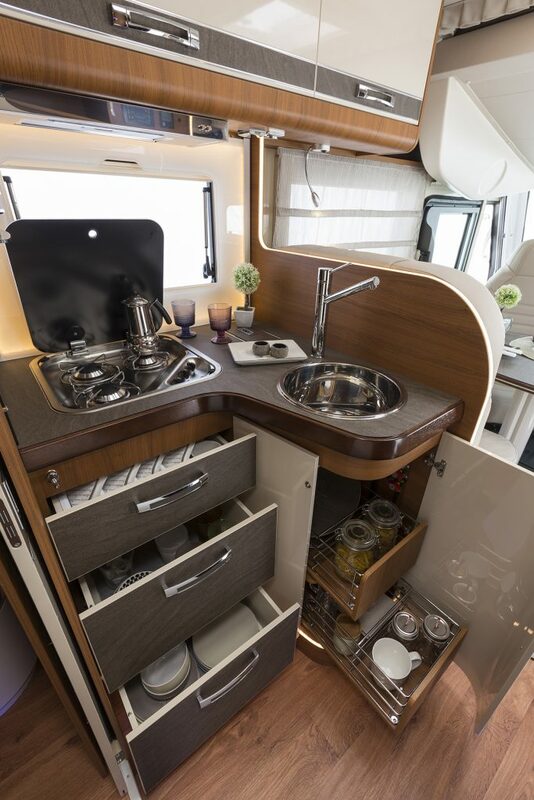 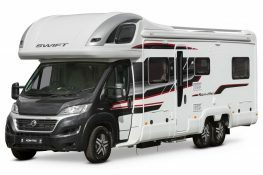 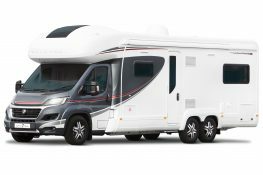 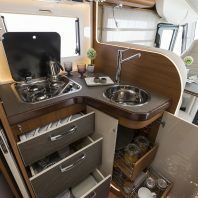 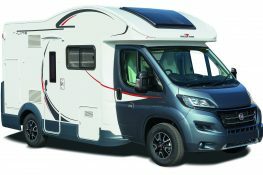 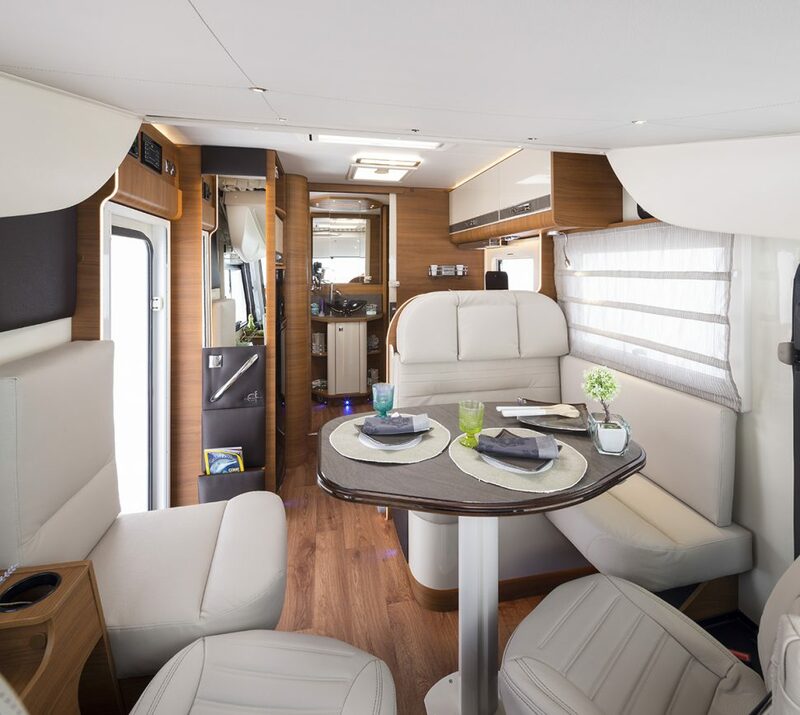 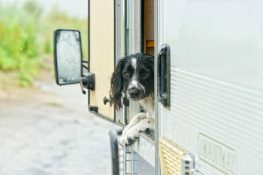 The luxurious Pegaso 740 is an elite 4 berth motorhome. 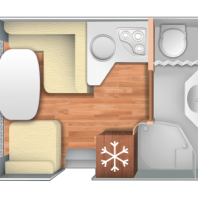 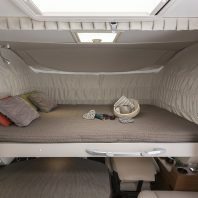 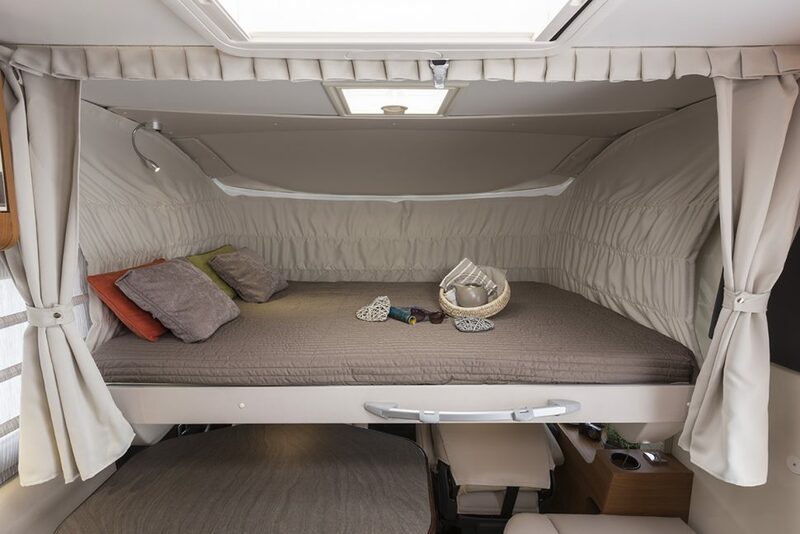 Boasting a private bedroom with fixed island double bed, this motorhome truly is in the A-class team of motorhomes. 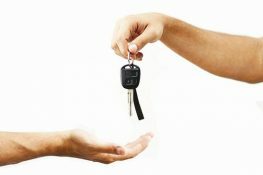 £1950.00 security deposit on collection refunded once vehicle is returned.